Founded over 25 years ago, Beimar prides itself on being one of the most experienced companies in the wholesale blank apparel industry. Our years on the market have allowed us to perfect the fit of all our garments, making it the best in the industry and providing you with the utmost quality for all your blank apparel needs. Designed with comfort, durability and style in mind, our product is second to none. 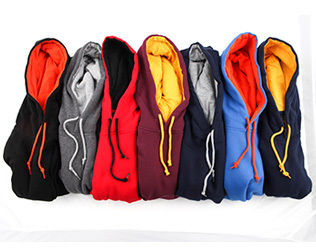 From printable hoodies and sweatshirts to premium fleece, you can count on Beimar as your trusted source for quality apparel. We take pride in having the lowest shrinkage levels in the industry, something we owe to pre-washing and pre-shrinking all the fabric we craft our clothing with. This means you should expect little to no shrinkage when you follow the care instructions we place on your garments. What does this mean for our clients? 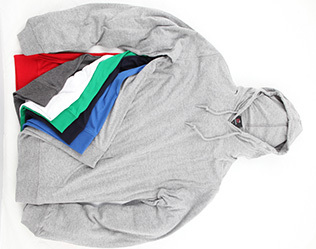 Beimar’s products run true to size, eliminating the need for guessing when making your wholesale fleece and apparel orders. Our most popular fit. 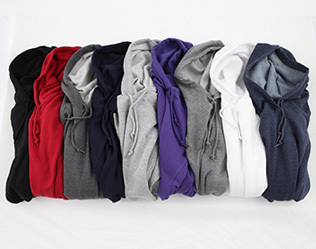 Offered in our basic blank hoodies (solid color hoodies and zip hoodies) as well as in our Sport and Collegiate lines of premium fleece hoodies. Generously tailored, the Athletic Fit is relaxed and roomy enough to acommodate all those with a more active lifestyle. Our customers will find more room in the chest area and in the arm width for greater mobility and comfort. Fits run true to size. Designed with our more fashion forward customers in mind, the Modern Fit presents cleaner lines and is offered in premium fashion fleece, as well as in our lighter weight fabrics for extra comfort. The Modern Fit is a more streamlined, leaner silhouette that is cut closer to the chest and arms without compromising ease and mobility. As always, fits run true to size. 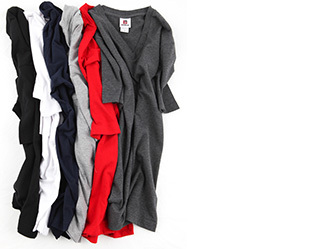 Found in our Misses line, the Junior Fit is made to fit snugly against the body. When ordering from our body-con selection, it should be noted that customers who prefer a roomier fit should size up. 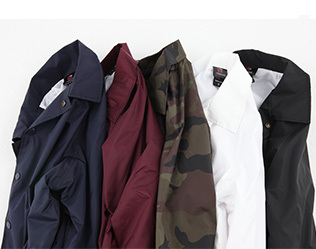 Beimar prides itself on creating quality apparel made to withstand the test of time. 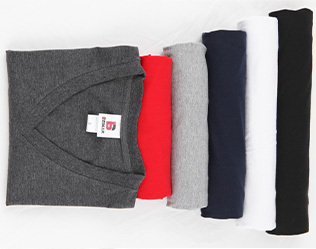 However, to better preserve our garments’ original fit and color, we recommend that all our premium fleece products be washed with like colors in colder water and dried on low heat.